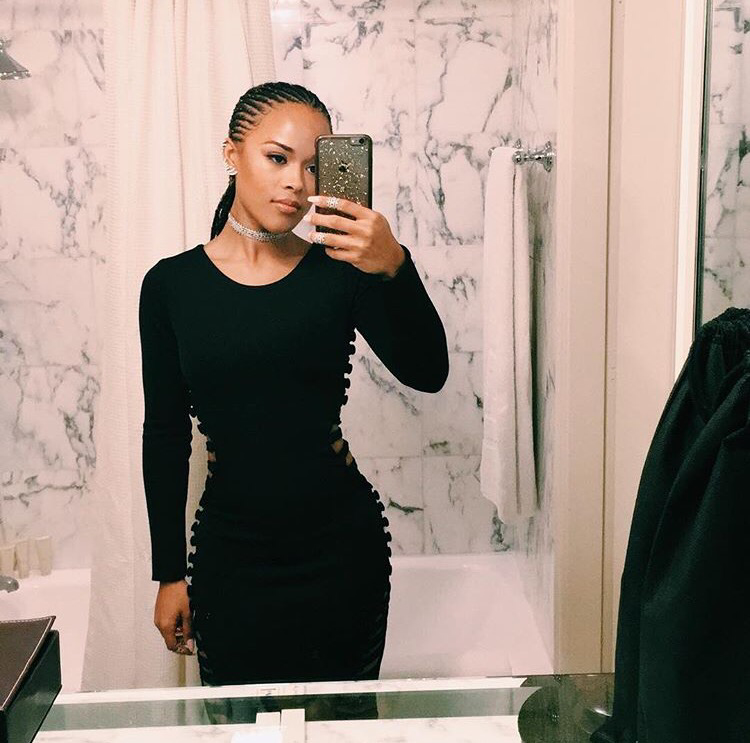 Angela Simmons shows off her post baby body. Baby Sutton gets some fresh air with mommy. 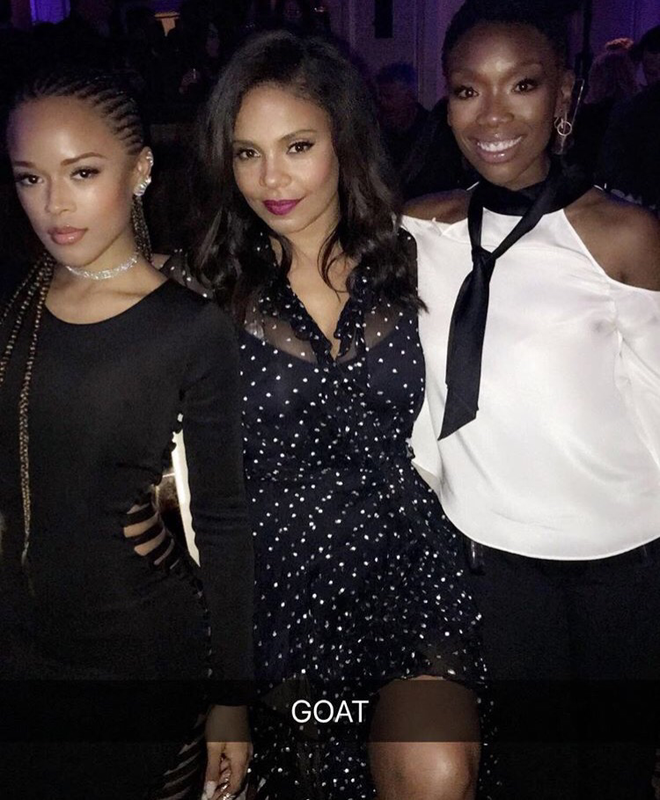 Serayah hangs out with Sanaa Lathan and Brandy. Bathroom selfies are the best.